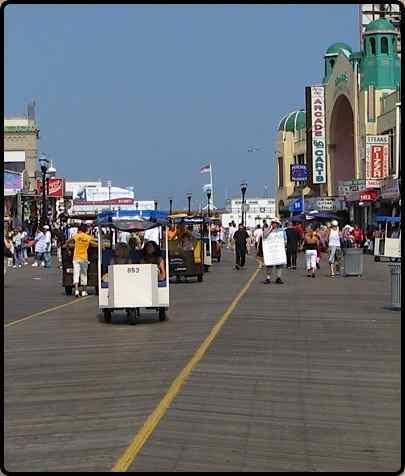 Atlantic City is one of the top vacation destinations in the USA. It really does provide something for everyone. Whatever your age and whatever your interests, Atlantic City has something for you. Discover Atlantic City with Our Online Guidebook! Running since 1930, the Planters Peanut store in Atlantic City still produces delicious, freshly roasted peanuts for the visitors to enjoy every day. Did you know that the famous Atlantic City Salt Water Taffy was first made by mistake? The first ever batch was made when a freak wave covered the taffy with salt water! Despite Hurricane Sandy, the City is 100% open and doing business as usual. All of the casinos are open as usual, the main Boardwalk areas are fine and even the Piers are open for business too. So, don't let scaremongers put you off - visit the city, you will have an amazing time! 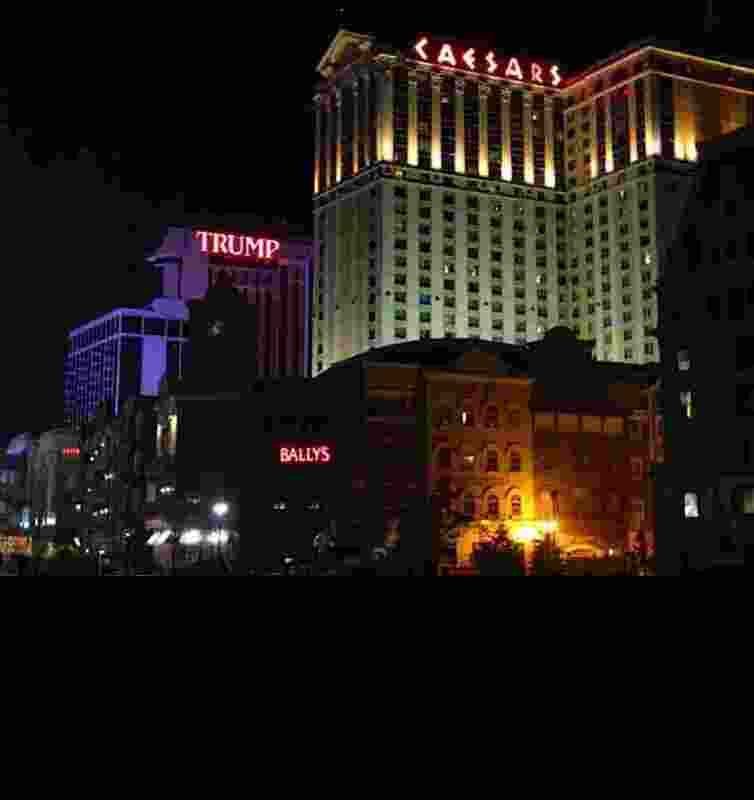 Did you know that most of the visitors to Atlantic City every year are not there just to visit the famous casinos? 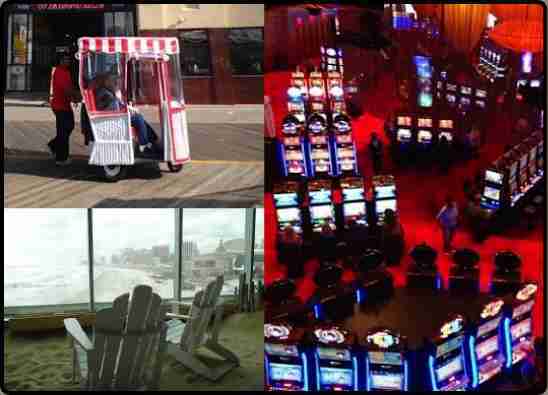 Although the casinos are a big draw, there are a huge number of other attractions in Atlantic City. These include fine dining, fun fairs, the beach and sites of historical and cultural interest. If you are looking for the best value in Atlantic City, there really is only one place to go. That is, the newly refurbished Atlantic City Casino Club on the Boardwalk. Despite the reputation for value, you don't have to compromise on Quality - The AC Casino club offers some of the best casinos and dining in the City. The new Revel casino in Atlantic City really has changed the face of the Boardwalk. 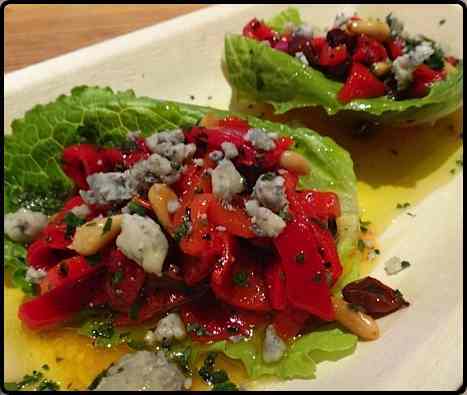 Revel offers high end dining, a casino that is as good as any in Las Vegas and Luxury resort Spa facilities. 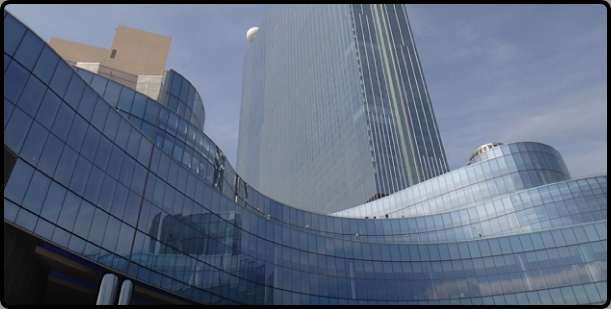 Revel Casino Resort not only chalenges Las Vegas for it's claim in having the best casinos, it is also a serious contender in the world casino stakes.